This glamorous all car exhibition is going to kick off this week at the National Exhibition and Convention Center at Shanghai, China. Held twice every year, this event is the ultimate guide for car lovers to get to know what new cars are coming, which ones to look out for and what changes can be expected in the automotive industry. Founded in 1985 as the very first professional international auto show in China, it still is the largest automotive show in the world. The event observed almost 1200 exhibitors from 18 countries and regions around the world in 2015. And with 10,000 local and global journalists and media members, making it to the event in 2015, the event attracted great media coverage. 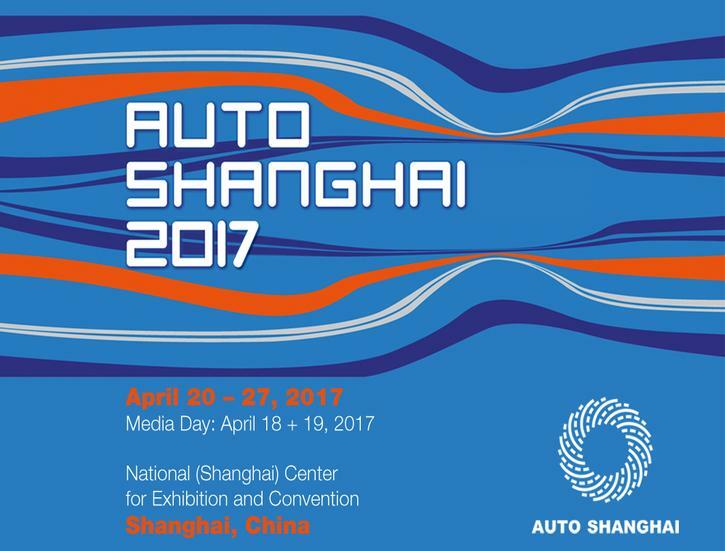 This year, Auto Shanghai will mark the 17thshow, which is open to the general public from 21st to 28th April 2017, with two consecutive days for media, press, and trade i.e. on 19th and 20th April to put brand new visions before China and the world. Make sure to be a part of the estimated crowd of car lovers from all over the world that made almost 928,000 visitors in 2015 at the event. If you are a car lover then Auto Shanghai really is your guide to the best cars in the world!